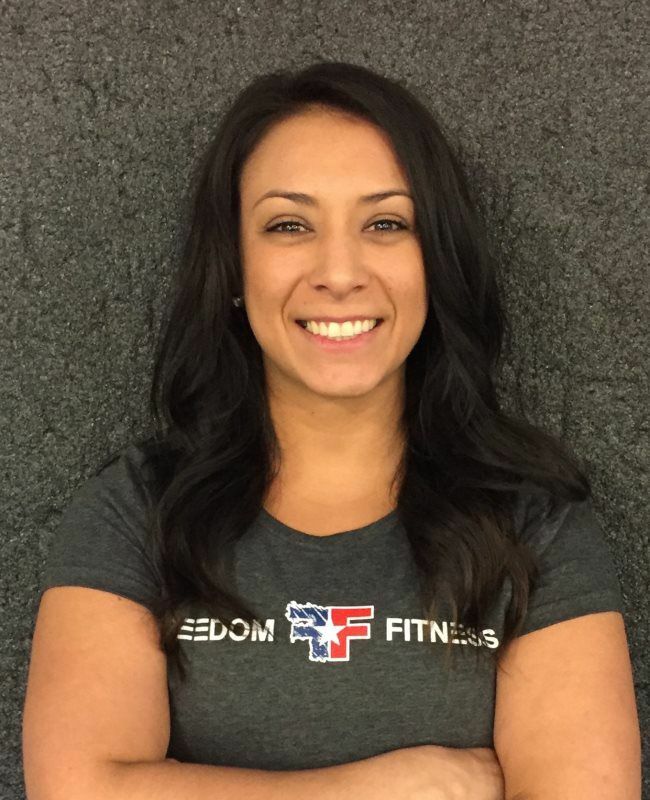 Freedom Fitness stands out as a service-focused hybrid training gym. 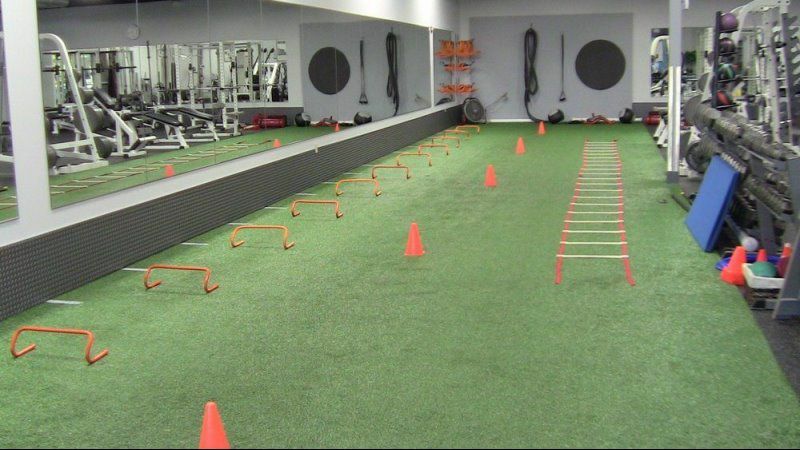 Our facility seamlessly blends alternative training with a traditional gym – the best of both worlds! 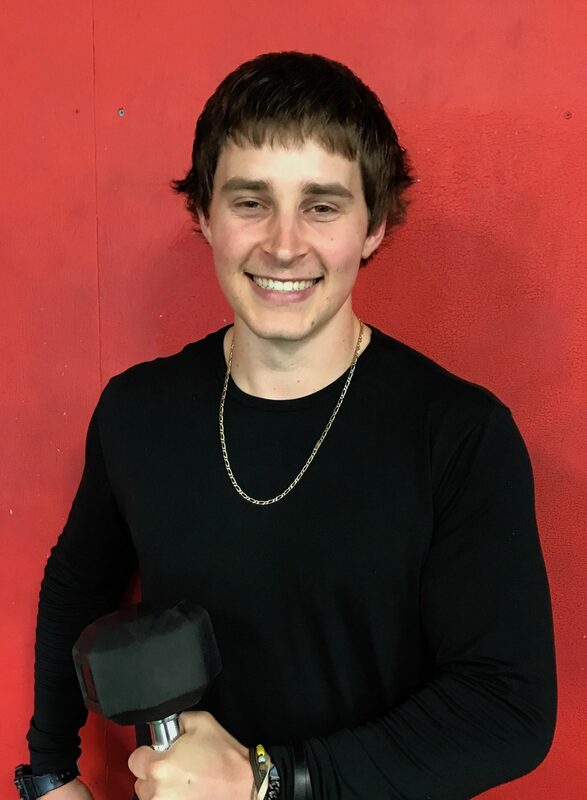 Here you will find indoor field turf, kettlebells, punching bags, and olympic lifting; as well as cardio equipment, dumbbells, and cable machines. 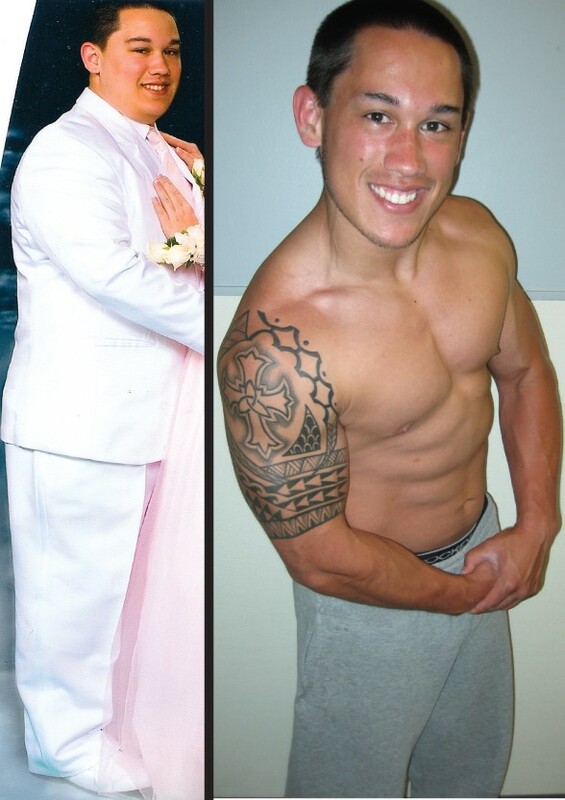 At Freedom Fitness, we care about you achieving the results you dream of, NOT just running a big-box style gym. We are in the RESULTS business, NOT the gym business. 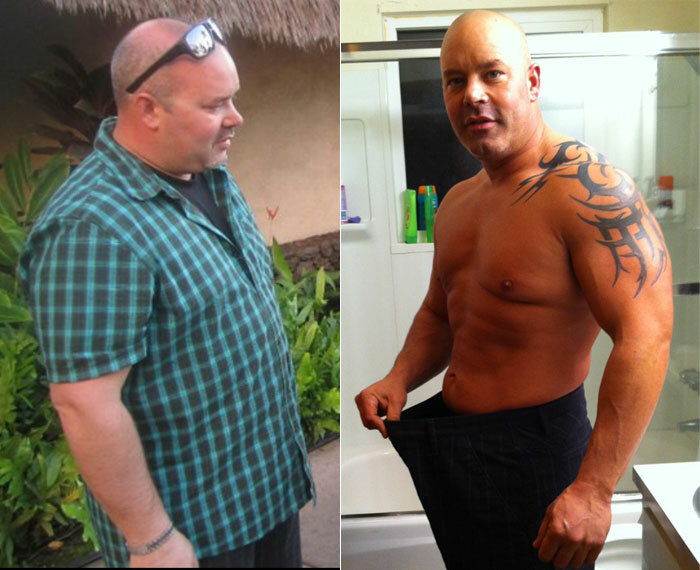 Using the proprietary Freedom Fitness training system, our memvers are GUARANTEED results. All you have to do is show up, enjoy the work outs we design for you, and follow your personalized nutrition guidelines. We’re not going to try to sell you on a maical equiation. We just supply the motivation, support, and a solid, budget-friendly, professionally designed program that enables YOU to achieve the results you want. 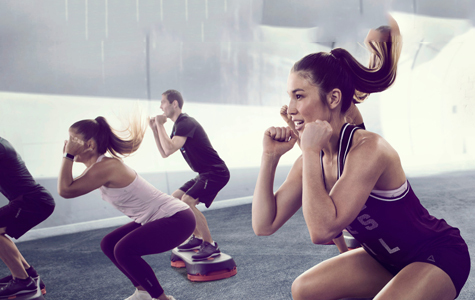 To revolutionize the conventional gym and health club system of tedious 1-on-1 personal training and endless rows of monotonous cardio equipment. We achieve this by designing our training programs to be collaborative, interactive, and affordable in order to reach out to a broader population base of individuals who want to be the healthiest and strongest version of themselves. In the upcoming years, our vision is to bring health and fitness to the masses by opening up our hybrid gyms in neighborhoods all across the country with an internal culture and atmosphere that supports and motives the members to not only reach but exceed their health and fitness goals. 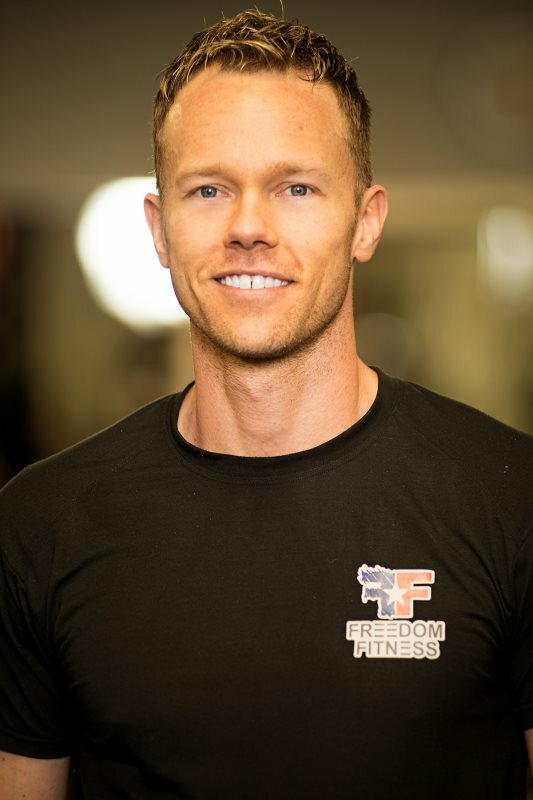 Our vision will be realized when Freedom Fitness is defined not by how much it fits the mold of a big-box gym, but by the success, happiness, and well-being of the people in our communities. 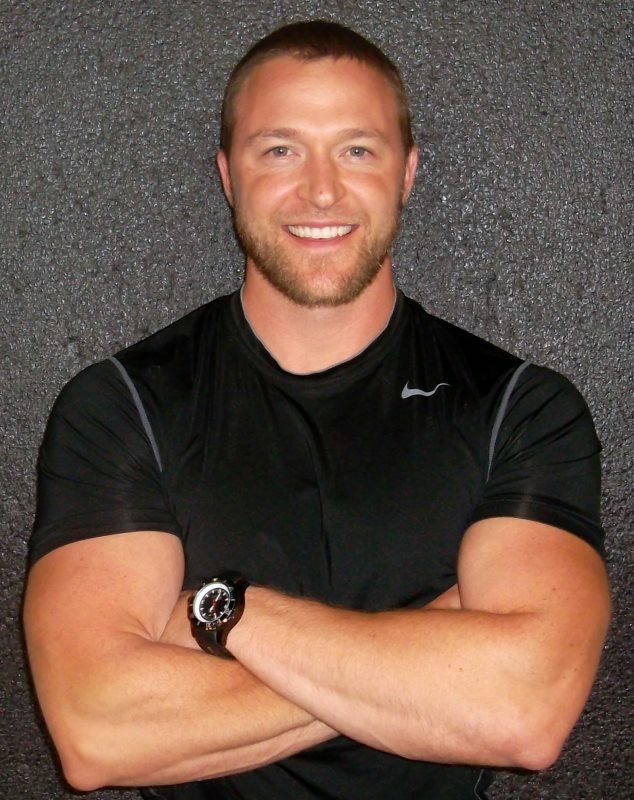 Drew’s training career began in 2002 at a corporate big box gym. 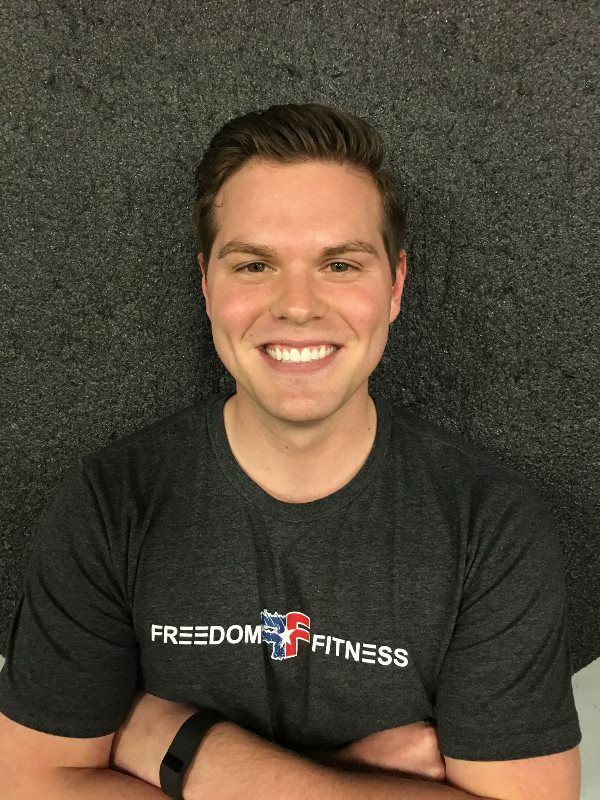 Just two year later, with an idea of how to make personal training more affordable, Drew stepped out on his own to start Freedom Fitness. Initially located inside a batting cage complex Drew focused on training baseball players for higher performance. Very soon training programs expanded to athletes of all sports. 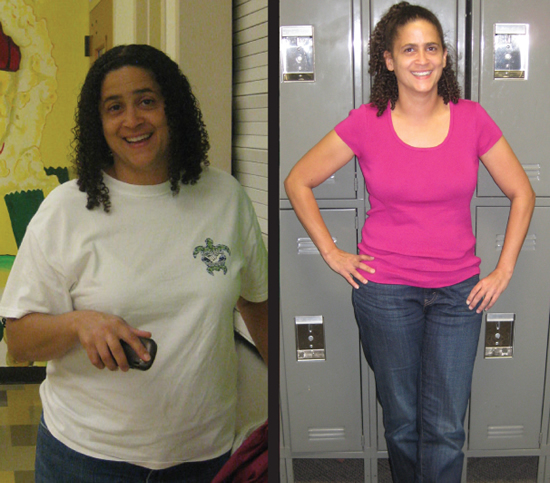 Adults then began training as well and our boot camp program was created in 2008. In 2010 Freedom Fitness moved out of the batting cage complex into a space all our own. "I wish i had found this gym years ago. I feel great!" 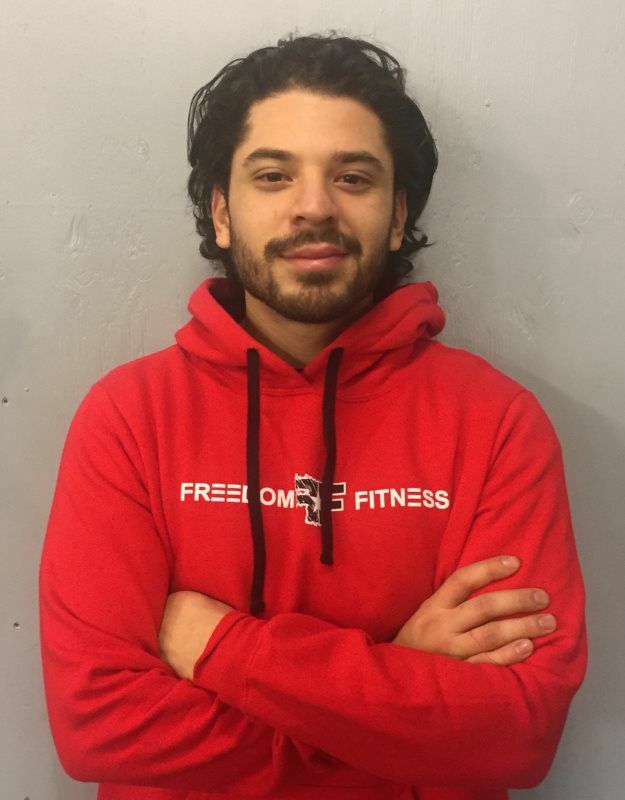 "My sense of wellbeing physical, mental, and emotional health is better than it has been in years"
"I never felt comfortable in gyms, but i can truly say that Freedom Fitness feels like home to me." "One day I realized that I had really let myself go. 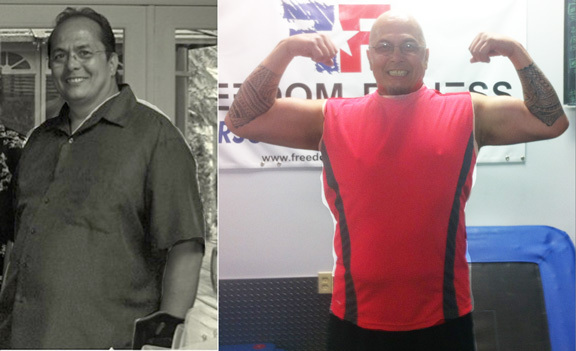 Freedom Fitness got me back in shape and feeling good about myself again." 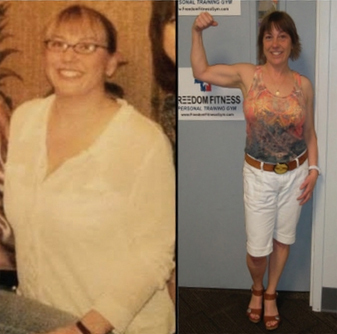 "The weight loss program I did at Freedom Fitness is better than anything I've ever done. 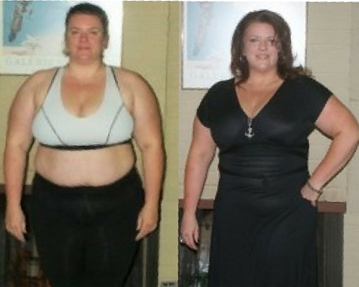 I got amazing results!" 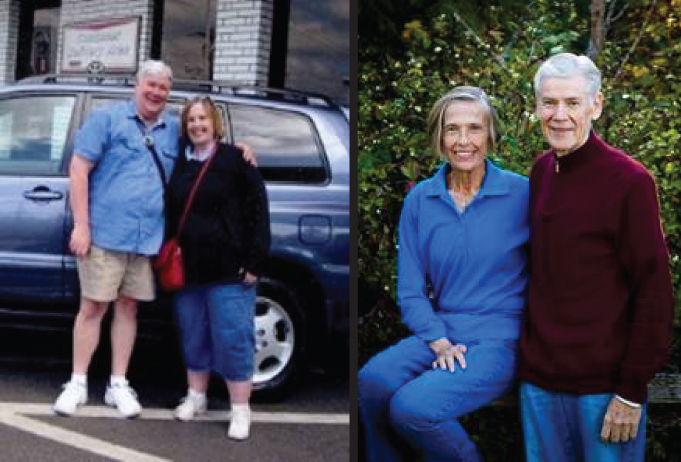 "I feel physically and mentally so much better and my new body has given my confidence a huge boot"
"We no longer need our prescription drugs and can keep up with our grand-kids. This is living!" 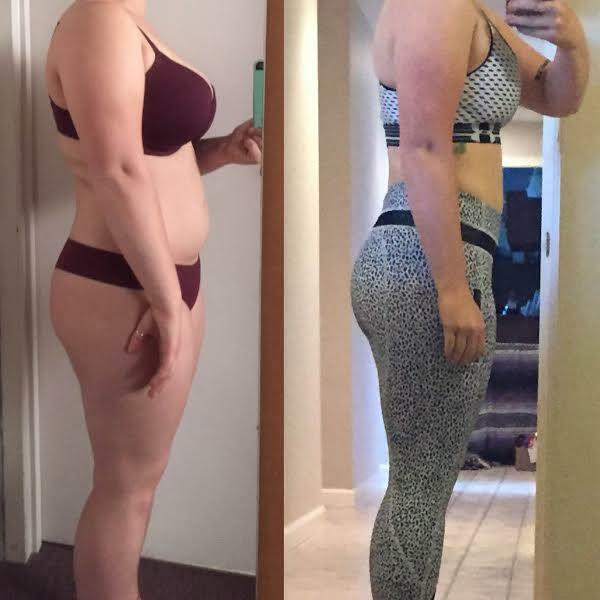 "I was unhappy so I took action, and now for the first time in my life I can say that I honestly like the person I see in the Mirror."